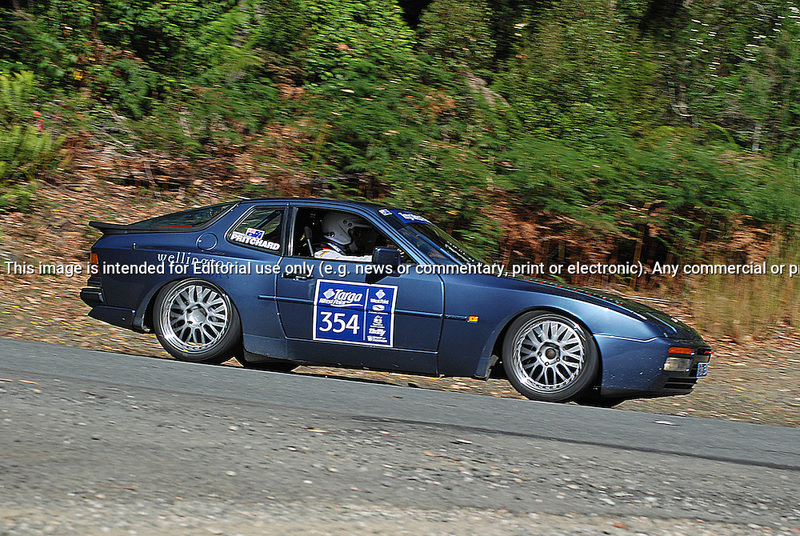 354 Michael Pritchard & Timothy John Stevens..1989 Porsche 944 S2.Day 1.Targa Wrest Point 2010.Southern Tasmania.30th of January 2010. (C) Sarah Biggin.Use information: This image is intended for Editorial use only (e.g. news or commentary, print or electronic). Any commercial or promotional use requires additional clearance.